La Palma is a long life dream of husband and wife, Werner and Monica Cornelissen. They are warm hearted, down to earth Green Kalahari people with a passion to bring you unmatched hospitality that will see you come again. Whether you are on a business trip or on a family vacation, Werner and Monica welcomes you! 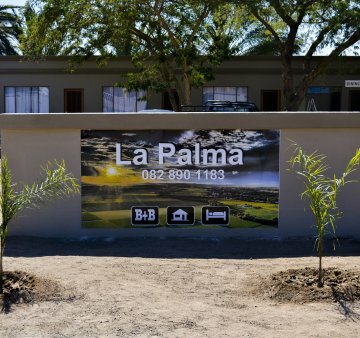 La Palma is nestled between the great Orange River and the famous Green Kalahari vineyards of Keimoes, which is situated on the Orange River Wine Route. 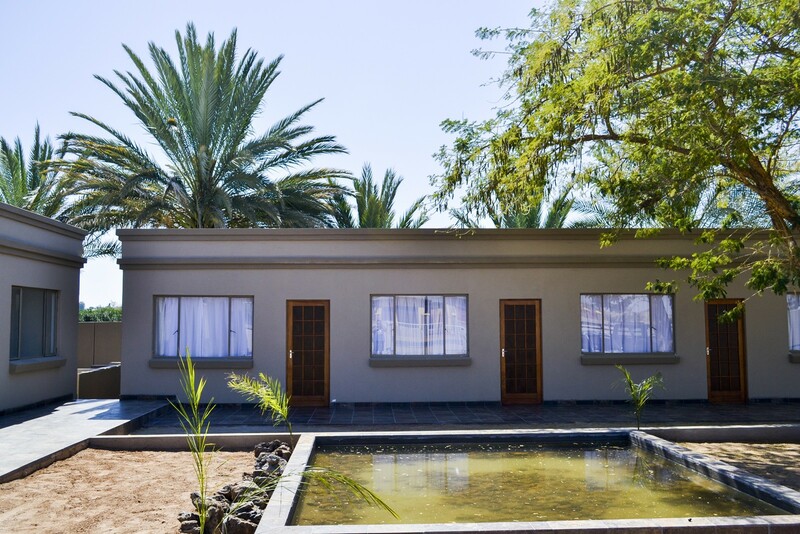 We boast eight newly build units of which four are self-catering. 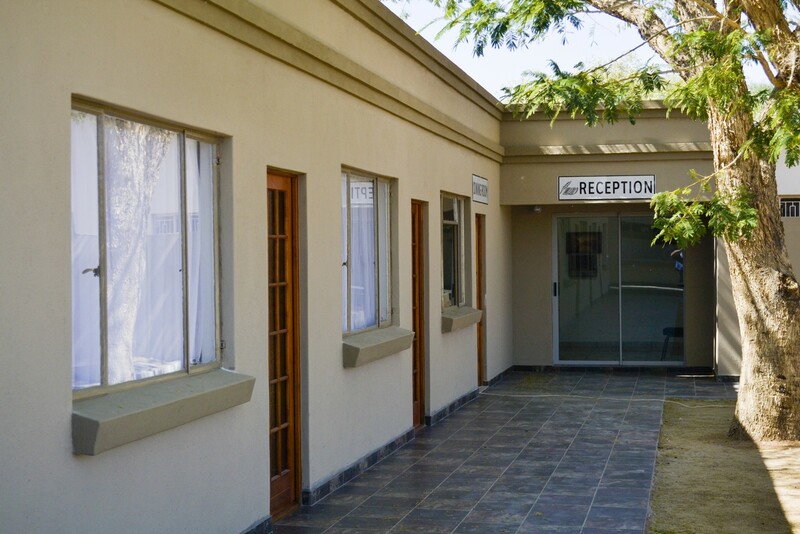 The guest house is ideal for guests looking for a comfortable stopover, away from the hustle and bustle of city life. 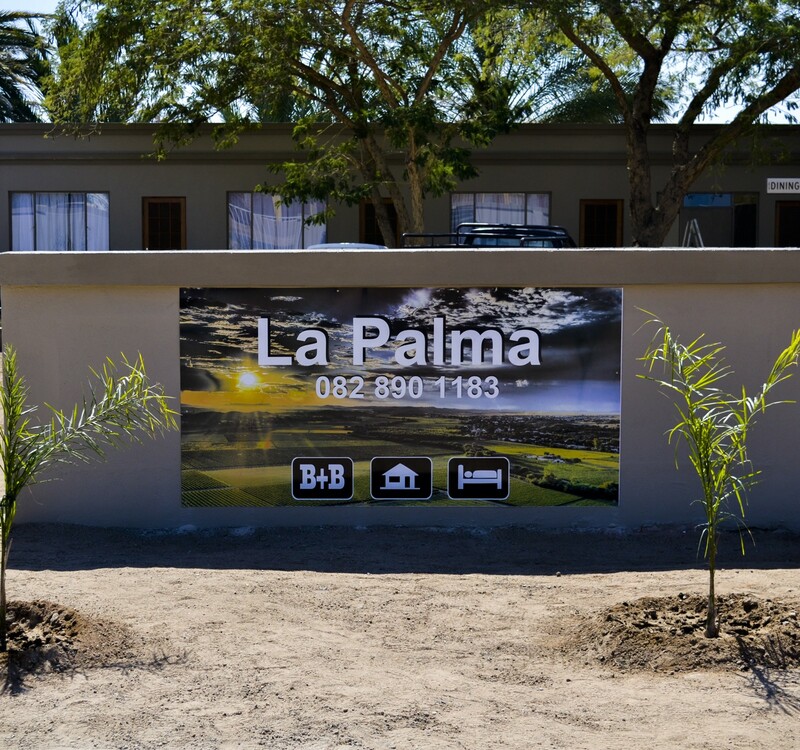 Accommodation at La Palma comprises 8 units, which are unique and tastefully decorated. These units are furnished with either a double bed or twin beds and feature an en-suite or separate bathroom that has a shower, basin and toilet. 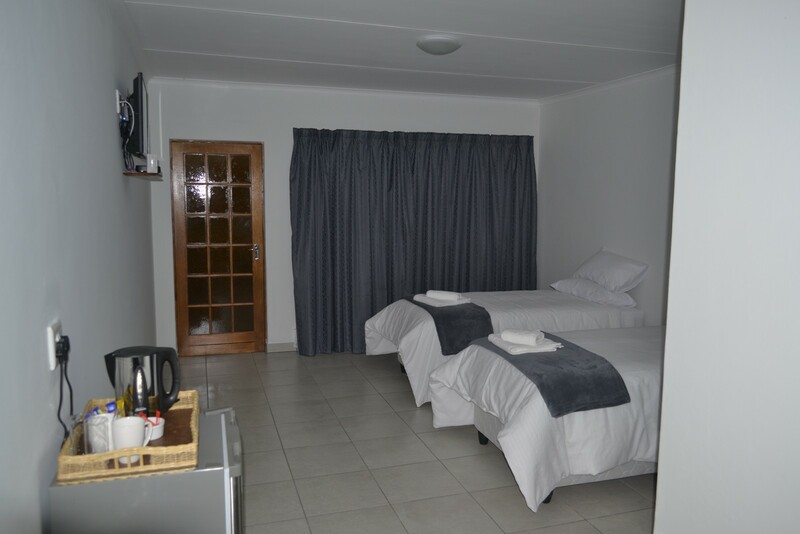 All of these rooms also contain amenities such as air-conditioning, a bar fridge, free Wi-Fi Internet, and a TV with selected DStv channels, while the self-catering rooms include, a microwave oven, and a toaster. 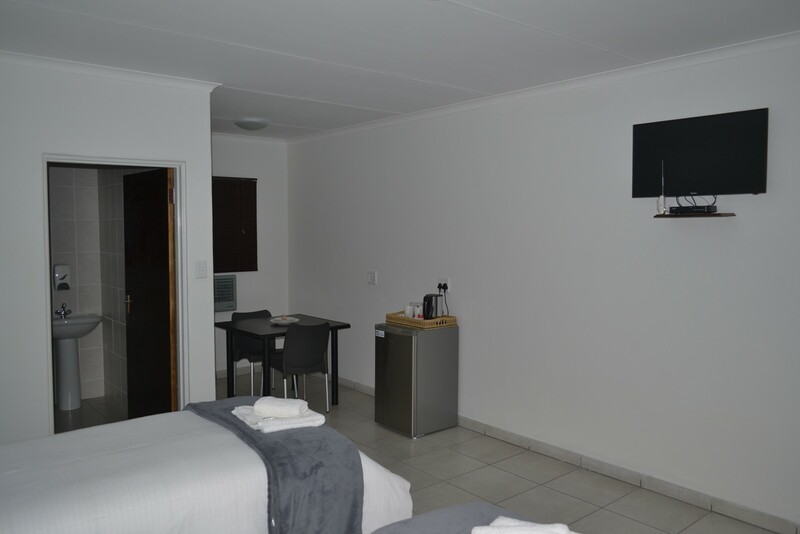 Guests that book the self-catering units, are welcome to make use of the communal dining room. 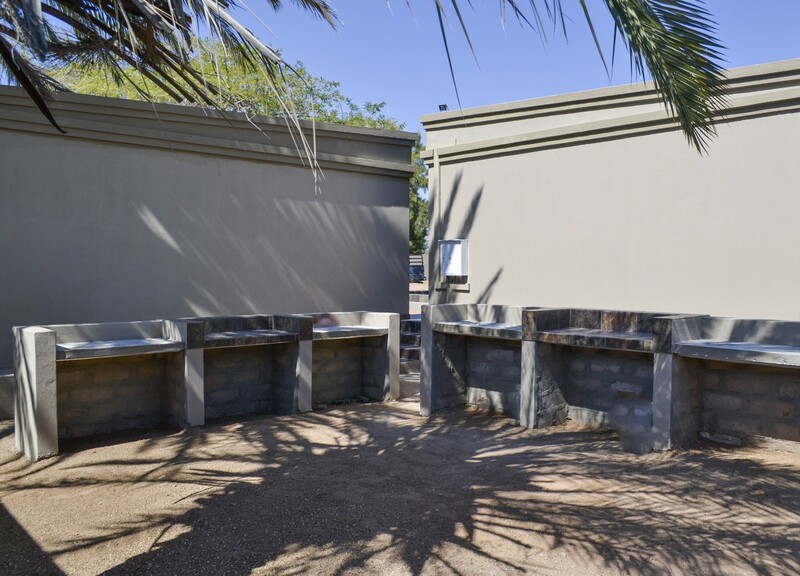 The property also features a braai area for guests to use, and there is secure parking available for vehicles.